Redlands State Emergency Service (SES) has once again demonstrated it is one of the best units in south-east Queensland, recently taking out the title of overall winners of an SES Regional Rescue Competition. Redland City Mayor and Local Disaster Management Group chair Karen Williams congratulated the unit at their fortnightly meeting on 8 August, saying their recent win showed their high level of skill and ongoing commitment to ensuring the safety of everyone at Redlands Coast. “To pit themselves against the best in the south-east and win is an outstanding achievement and bears witness to what I already know – we have one of the hardest-working, dedicated, professional units in Queensland,” Cr Williams said. 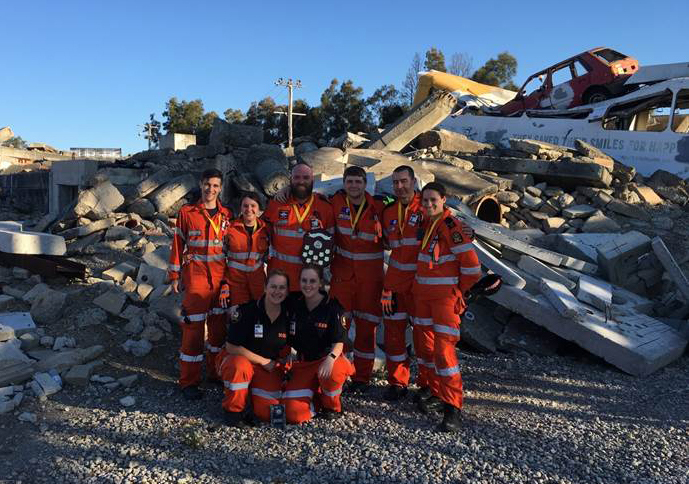 “I’d like to congratulate our Redlands SES Rescue team of Daniel Tuckwood, Elizabeth Harris, Joel Muraca, Justin Kirby, Richard Murphy, Alex Baines, co-managed by Gemma Kuhn and Stephanie Samuels, on their success. Cr Williams said the Redlands SES Rescue team had competed against Brisbane and Moreton Bay regional units over three mock scenarios reflecting the breadth of skill and knowledge SES volunteers need to be ready to answer when the community calls on them. “The scenarios were a motor vehicle accident with multiple casualties requiring intensive treatment and support, a forensic search and a virtual reality scenario. “These competitions are an opportunity for regions to come together, network and take on challenges and they serve a very practical purpose. 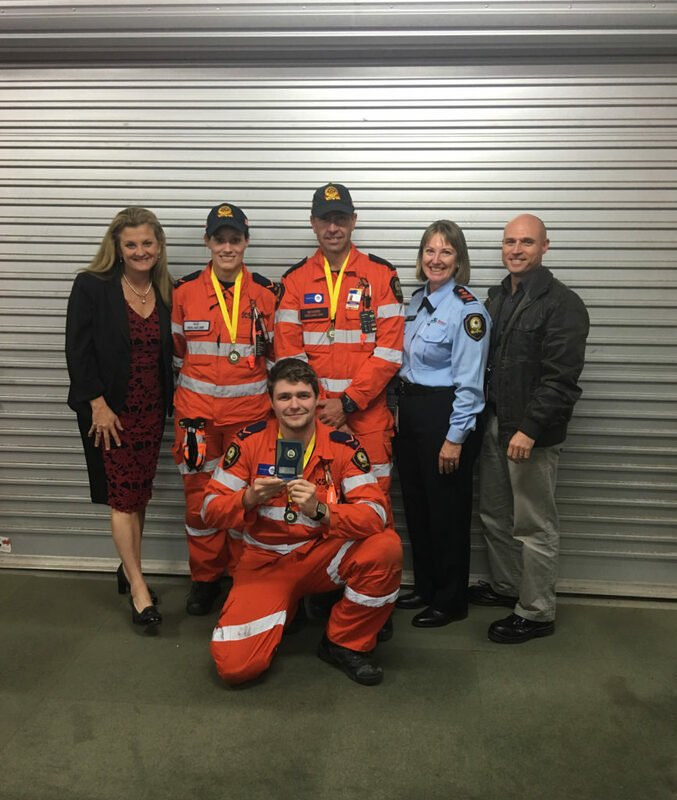 It is the second time in three years that the multi award-winning Redlands SES unit has won the Regional Rescue Competition, with them also taking out first place in 2016. The 2018 Redlands SES Rescue team trained every week, and often twice a week, for the past few months to prepare for the competition. The team will now go to Rockhampton in 2019 for the State Rescue Competition, taking on teams from across Queensland.